Proud to be the leading Chartered Physiotherapy service in the mid-west region. Providing the very best in Specialist Physiotherapy Services, Consultancy and Advice across Herefordshire, surrounding countiesand across into Europe. Providing the very best in specialist Physiotherapy, Consultancy and Advice across Herefordshire.  Here at Bradford’s Physiotherapy you can expect a bespoke and individual service. We take the time to discuss and fully investigate your presenting condition and are dedicated to providing a high standard of care. We take pride in identifying the root cause of the problem to successfully treat and assist you in achieving your goals. We are all Chartered Physiotherapists (BSc Hons MCSP) that have the advantage of having a wealth of experience and knowledge in which to draw from. This includes experience in outpatient and community settings, through service within the NHS, sports medicine and the military field. All our knowledge and skills are developed in line with the most recent and up to date scientific evidence. We also continue to push our knowledge forward by participating in regular courses and training. We are a unique practice in that there are two branches of the practice; our Veterinary Physiotherapy service and our Human Physiotherapy service. Our Human Physiotherapy lead practitioner has gone on to complete a Masters in Sports and Exercise Medicine at Cardiff University. 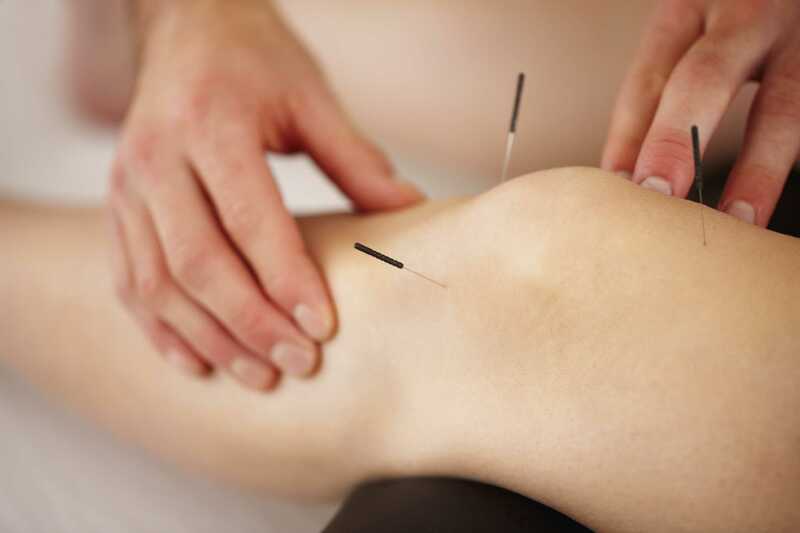 Ally Reece MCSP is a qualified AACP accredited Acupuncture practitioner who can use Acupuncture alongside mainstream Physiotherapeutic approaches as and when required to achieve excellent results. We integrate evidence-based treatments into our physiotherapy techniques, you really could not be in better hands! We also offer and source specialist rehabilitation equipment which will enhance and maximise your recovery. Every individual we see has different needs and we offer a service whereby we assist you through the whole process providing you with product advice, measuring and guidance as necessary to ensure you have the best knowledge available. Despite being an independent practice, we ensure that we continue to work as part of a wider team of health care professionals. These may be GP’s, consultants, podiatrists, nutritionists and strength and conditioning coaches. By maintaining good working relationships, we can share in knowledge and refer on if appropriate to ensure that all your needs are met. We strongly believe here at Bradford's that this is the only way you achieve your desired outcomes through mixing knowledge and expertise to achieve true and long lasting physical benefits. You can expect 100% dedication from our team at every stage. Open communication and a commitment to you to ensure we guide you and help you through the entire process from your initial contact to our office all the way through to a functional recovery and achievement of your goals. We are the leading Chartered Human and Veterinary Physiotherapy Practice in the Mid-West region and arguably in the country. We provide our specialist services to a huge client base across a huge geographical area and provide and achieve huge results! What more can we say? We have many testimonials from our very happy clients so please have a look to help support and corroborate our heady claims! Our client's 'Word of Mouth' speaks for itself.